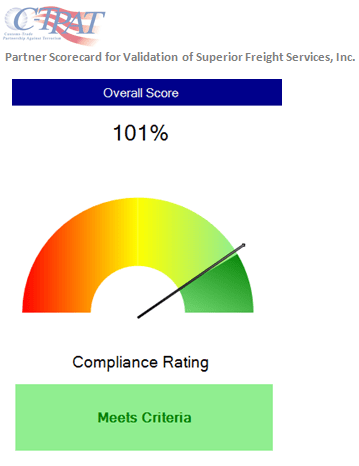 Compliance - Superior Freight Services Inc.
We use our expertise and global best practice processes to help you avoid problems and delays. We can assist with your regulatory compliance for import and export transactions. 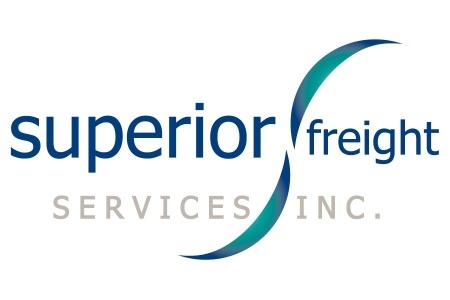 We can help with INCOTERMS, NAFTA, ISF, Country of Origin, etc. 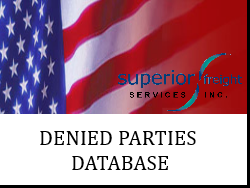 For our customers, we offer access to our restricted party database. We have consolidated all lists compiled by government agencies into one program. These are lists of individuals or companies that have been denied export privileges by the Treasury Department, State Department, Secretary of State and Department of Commerce. We offer consulting to assist in reviewing your procedures and processes to ensure that you are compliant with government regulations. We are C-TPAT certified and offer consulting services to assist you in becoming C-TPAT certified. The other key regulatory memberships, licenses, and certifications include CNS, AES, NVOCC.